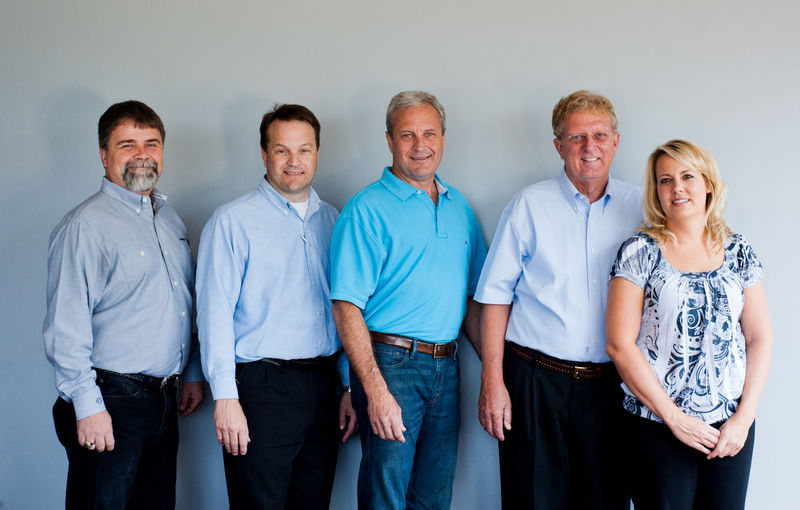 Customers - Carolina Cargo Inc.Carolina Cargo Inc. Thank you for making Carolina Cargo your carrier of choice for long-haul general and refrigerated freight business in the Carolinas. 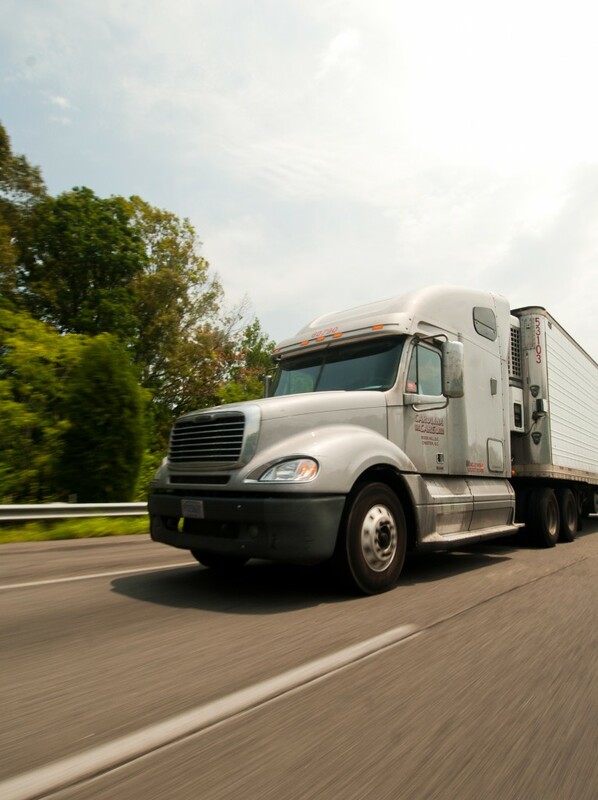 We are proud to offer dependable, cost-effective coast to coast transportation. Our industry reputation has been built on consistently prioritizing the safety of customer freight and the predictability of deliveries. Our team specializes in providing our customers with third morning availability of freight on either coast. We consistently exceed a 90% on-time delivery metric. Need to know where your load is? 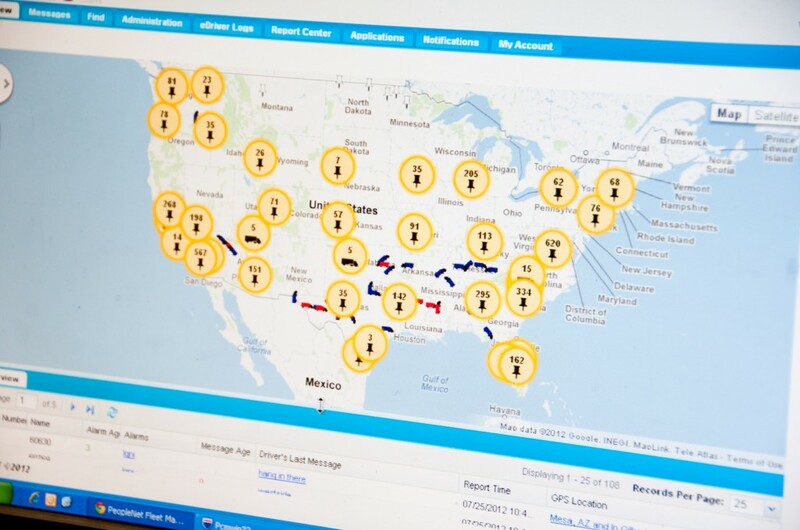 Customers can monitor their load progress on-line 24/7 via PC or Mobile Device. Drivers are equipped with the most technically advanced communication system in the industry. Continuous messaging and computer monitoring is utilized in each vehicle. No-touch freight provides customer reassurance that goods arrive in the same condition they were loaded. Preventative vehicle maintenance procedures are conducted on each individual tractor and trailer unit on a “three turn” basis, essentially every 10,000-15,000 miles. We offer professional orientation and off-road examples coupled with hands-on long haul trucking and a final on-road exam for all entry level employees. Industry mentoring is facilitated by offering lead drivers incentive bonuses for training new drivers. Carolina Cargo conducts new-hire physicals and drug testing and participates in the Department of Transportation’s model of random sampling consistently. The Sales and Dispatch Team is a small but carefully synchronized group that utilizes computerized dispatch tools that rely on satellite tracking and communications. This allows the Dispatch Team to minimize empty miles and down-time by the identification of west-bound opportunities en-route from the Carolinas to California to provide turn-around trips that support effective utilization of the fleet. Typically orders are taken by phone and continuous order progress updates are available online via Carolina Cargo’s website. Each customer can electronically log in to monitor delivery progress. 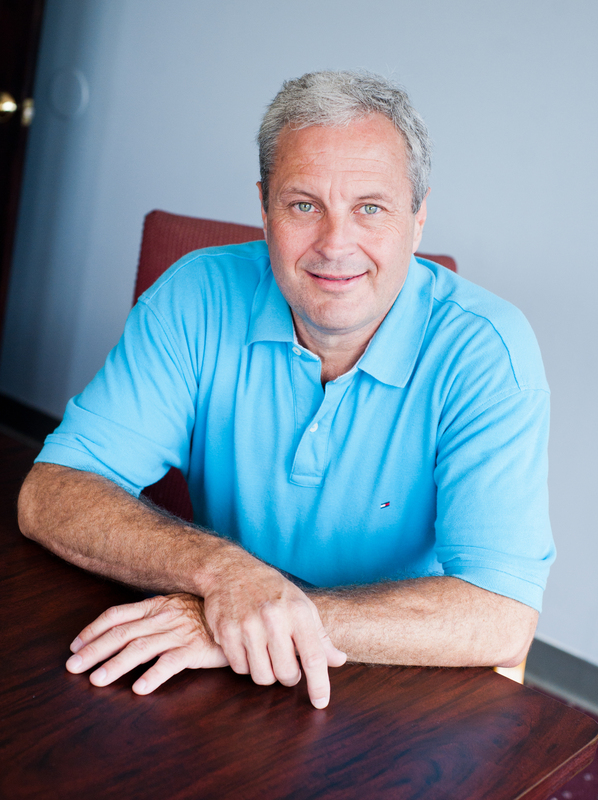 Jim Crowder, owner and operator for over 19 years, values providing cutting-edge technology and 24/7 customer support. To serve our customers, we have 12 Dispatchers, dedicated Administrative and Safety department employees working with over 150 drivers on the road.